Independent arthouse filmmaker Jim Jarmusch, known for making droll offbeat films, is now moving on to the zombie genre after experimenting with the vampire genre in 'Only Lovers Left Alive'. His new film is star-studded. Bill Murray, Adam Driver, and Chloe Sevigny lead the cast that also comprises Tilda Swinton, Steve Buscemi, Danny Glover, Iggy Pop, Sara Driver, RZA, Selena Gomez, and Tom Waits. Murray, Driver, and Sevigny play local cops of a town that is taken over by zombies and, together with a samurai sword-wielding mortician played by Swinton, they are determined to save the day. Jarmusch has previously worked with Driver in 'Paterson', with Murray in 'Broken Flowers', and with Swinton in 'Only Lovers Left Alive'. Chloe Sevigny and Selena Gomez are appearing in a Jarmusch film for the first film. 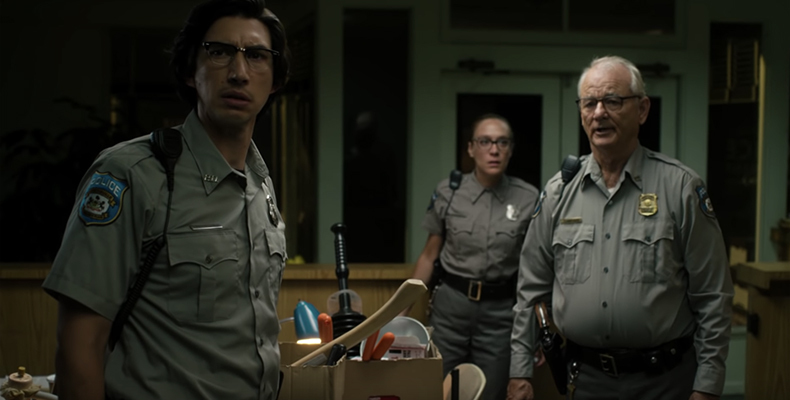 'The Dead Don't Die' will release in the US on 14 June. There is no release date for Singapore yet. Snubs and Surprises from the 74th Golden Globe Nominations!